I am so excited to be bring these albums into the collections. Let me tell you a little more about these luxurious albums. Your album is carefully printed, custom bound and finished by hand in the style of traditional bookmakers. With true silver halide printing on Fuji portrait grade paper to guarantee the best color reproduction and delivery of the finest details, the flush mount design and organic substrate mounted pages create stability and durability. 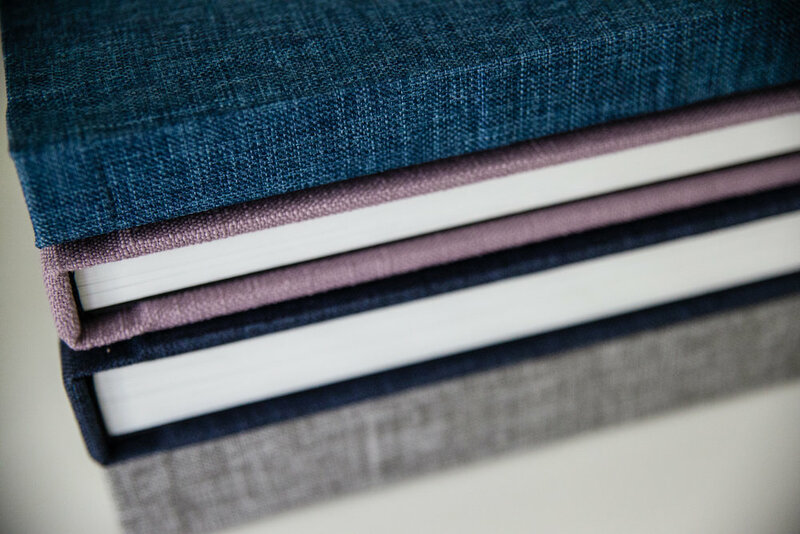 Curated cover fabrics, book jackets, and cover bands. A fine quality custom album. Think you need more spreads/pages ...No problem! Two volume set, baby. We suggest a portrait volume and a story volume. Inside you’ll find gutter-less, lay-flat binding on archival quality photo paper for stunning panoramic spreads. The Leather Collection includes both album and box, Choose from 3 genuine leather covers and cover embossing up to 16 letters on both the cover and album box. 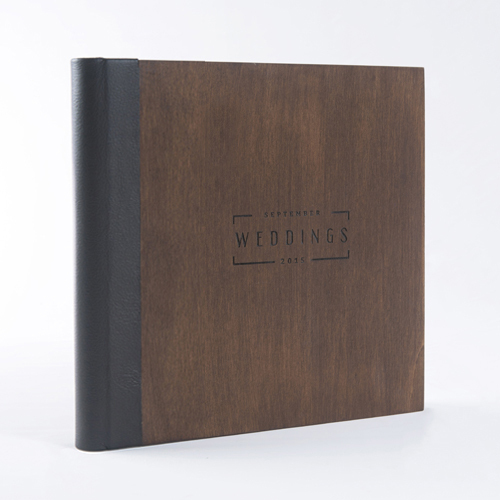 The ultimate in old world charm with its hand-crafted wood covers and artisan genuine leather spine - distinctive elements that combine beautifully to visually enhance your album. The Wood Collection includes both album and box, available in two finishes. 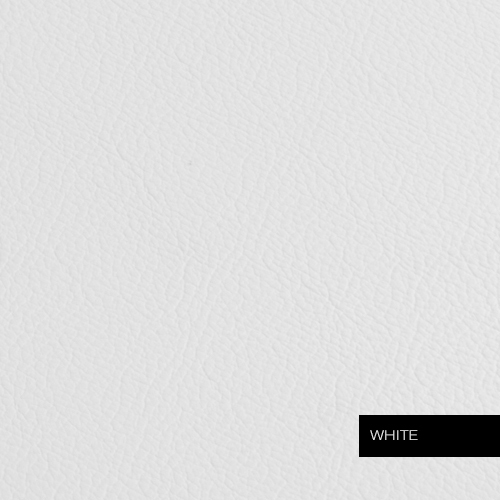 Choose from 3 genuine leathers for the spine and 4 design options for laser engraving.